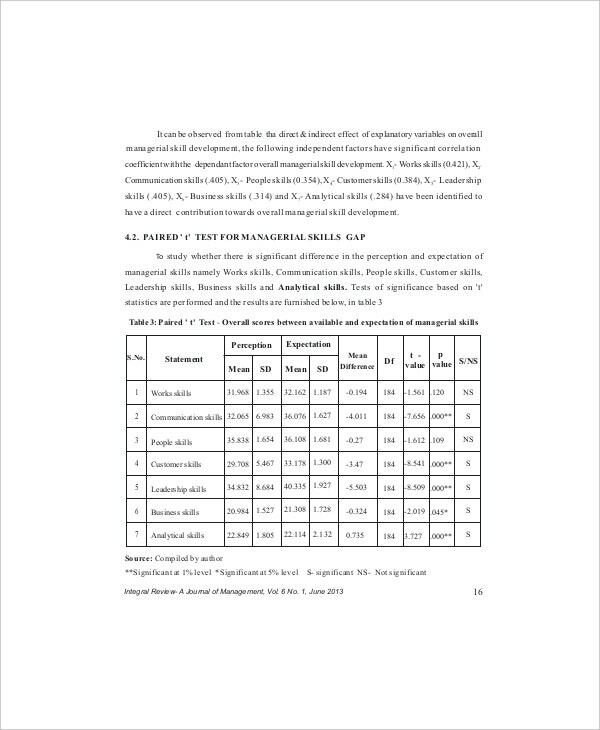 Skill Analysis Templates focuses on the functions and routines of a person or group which their efforts should meet the standards they want to have in themselves or the purpose of their workplace which is their priority all the time. Each contents of this report are essential in presenting the utmost steps or recommendations for them to be expert in their livelihood or vocation which can also help their colleague’s skills that are in the same field. 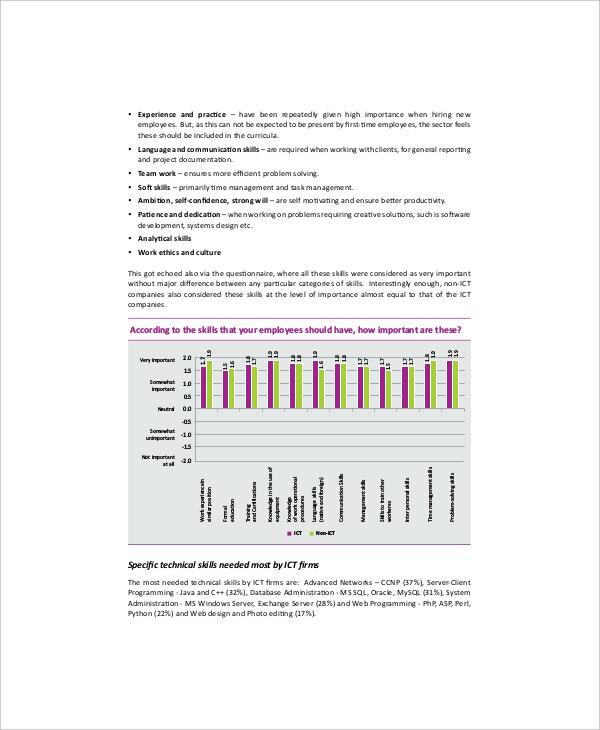 Employers usually have an employee skill gap analysis where they select a staff and have their performance be graded according to what they show and achieved. They will have to show which exemplary skills is been showed and those that must be enhanced by their employee to meet the standard of their work. Nursing is a privileged job that requires compassion and dedication as you need to give care to the sick and needs to check their wellness. 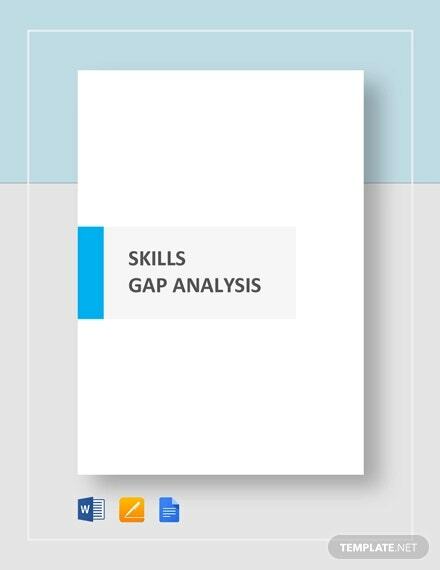 A skill Gap Analysis Templates is needed to have their skills and attitude in check so needed improvements will be given to them in order to have the life their handling be in safe hands. 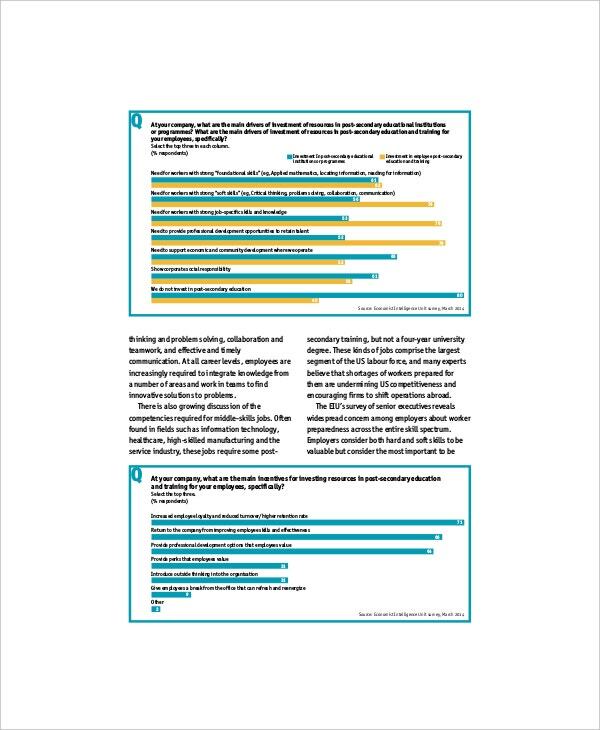 Critical skill gap analysis is often observed in professions that have responsibility that are in medical field, business and science; they usually have this when they want to observe any performance of their personnel that will handle a very serious project. Staffs that undergone this evaluation has high ranking position in their corporation where they need to improve their standards so they can effectively do their job. The performance indicator where any person can have any skill be rated and carefully observed based on the list of questions that is designed to achieve the goals set by a group or person. Each questionnaire will be based on the qualities that must be reached, with any lacking qualities then the gap report will be formed. You can also see Analysis Templates. Executive personnel and consultants of any company usually have this document in their side where they are in charge of observing and screening their assistants they have trusted with a very important job in their company. The gain that a person can get out of this tool will surely help them achieve the necessary tool in helping a person run into the eminence of their abilities and explore the potentials they can exploit for their use. They will consider any results from this report as critical suggestions where they implement the steps to have their goals be achieved. You can also see Employee SWOT Analysis Templates. Perform a skill worksheet where the performance of a person can be listed down one by one. Then have the performance indicator by grading it based on the objective of the user so you would grade it directly when observed. 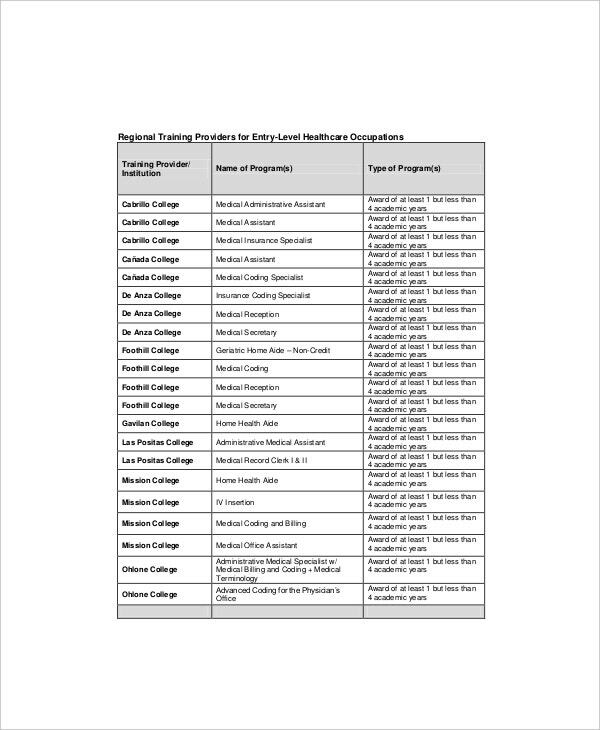 Check the worksheet that will be used so you can tally the findings of the skills and have the result as quickly as possible for you to formulate recommendations immediately. Have a dry run of the gap analysis before it even be used in a corporate place to make sure that the tool they are using does not have any flaws before they use for observing any flaws from their personnel. 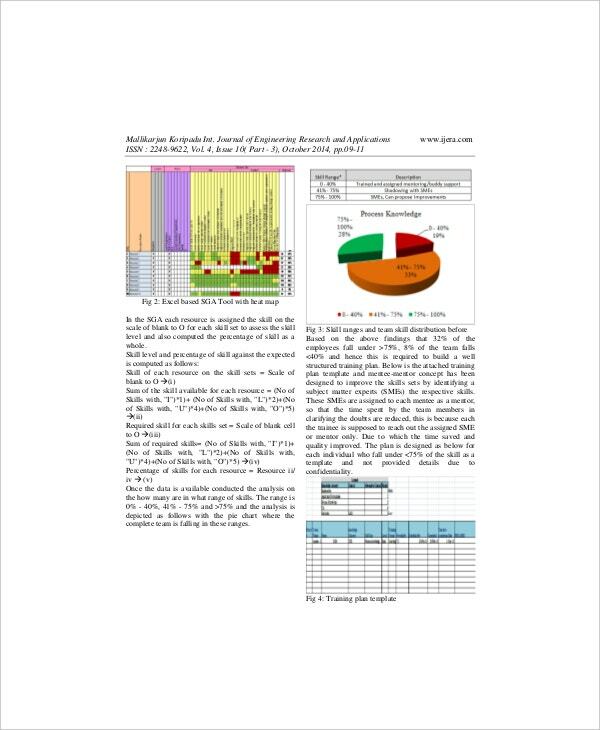 The whole document is accessible in sample format where the user can have it based the gap report they would make. 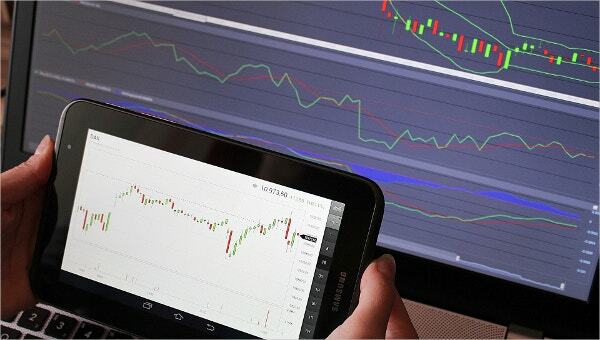 Each contents of the analysis is made on what is been practiced in the said evaluation tool.